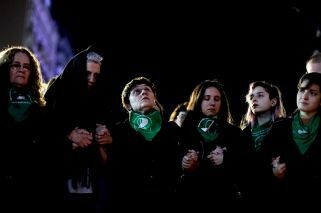 In August, Argentina's Senate voted to reject a bill to legalise elective abortion up until the 14th week of pregnancy. 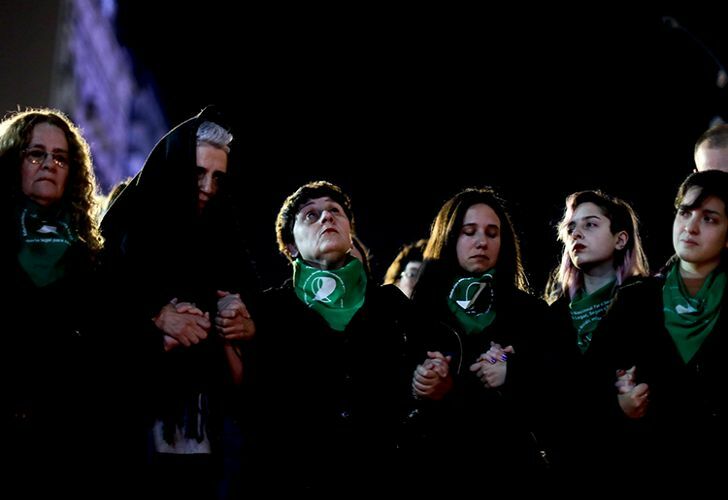 Buenos Aires City's High Court has reestablished abortion protocols that had previously been blocked by court injunctions. The decision of judges Luis Francisco Lozano, José Osvaldo Casas and Ana María Conde reinstates 2012 non-punitive abortion protocols in the City's public hospitals. They considered the arguments against the protocols, lodged in the form of court injunctions which had blocked the full implementation of the protocols, were "poorly" made because of a lack of case evidence. "The High Court's decision is to reestablish this protocol which is completely contradictory to the Supreme Court's F.A.L. ruling; to the Criminal Code and to treaties with constitutional hierarchy", Andrés Gil Domínguez, one of the constitutional lawyers who presented the injunctions, told Perfil. Gil Domínguez said the decision means more barriers would be set up against women seeking to access legal abortion. "For example, a woman who is raped can only access an abortion in the first 12 weeks (of a pregnancy) but the Criminal Code does not establish that timeframe. "On the other hand, a woman whose life is at risk (due to pregnancy) must undertake medical examinations; this entails the acceptance and confirmation of an Interdisciplinary Committee and later, their decision must be reviewed by the director of the hospital, meaning the time could draw out for a person wanting to undertake an abortion (within the law)", he added. Gil Domínguez and his colleagues will take the decision to the Supreme Court, he confirmed, describing the ruling as "unconstitutional".